A private graveside funeral service for Yuriko Betty Fukuwa, who passed away on May 26, 2015 in Mission Hills, Calif., was held on Friday, June 12, 2015 at Green Hills Memorial Park. 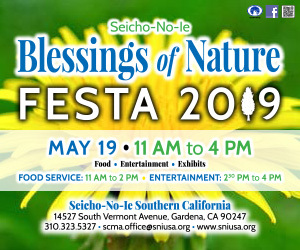 She was an 87-year-old, Los Angeles-born Kibei Nisei who had lived with her husband in Gardena for 60 years before moving into to the Nikkei Senior Gardens in Arleta 4 years ago. Rev. John Iwohara from the Gardena Buddhist Church officiated. She is survived by her sisters, Yoshiko (Tokunori) Takahashi and Louise Tanaka; also survived by many nieces, nephews and other relatives in the U.S. and Japan who will miss her very much. She was predeceased by her husband of 63 years, Ted Hiroshi Fukuwa.